Disclosure: Products were received for free for review consideration courtesy of Influenster. The Influenster #JadoreVoxBox contains everything you need to get ready for your Valentine’s Day date night like a beauty mask to help you have flawless skin, flirty false eyelashes, hair styling product, chocolate because Valentine’s Day just isn’t complete without chocolate, and some tea to relax at the end of a long, romantic night out. Some influensters were also provided with a little something for their husbands (or boyfriends), and I was one of them. If you’re interested in what’s in the Influenster #JadoreVoxBox continue reading. I’ve never tried any Boots beauty products, so this was a nice inclusion in the box. 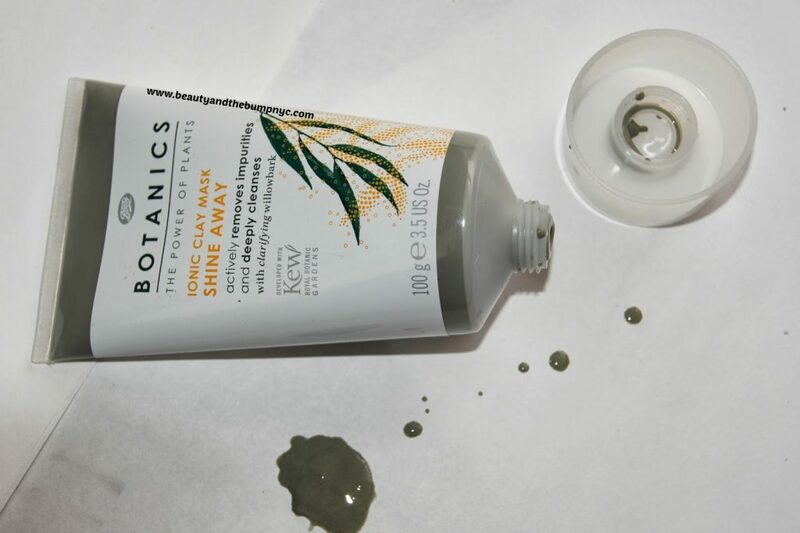 The Boots Botanics Shine Away Ionic Clay Mask is described as a “mineral-rich clay mask” intended for normal skin types used for oil absorption, and aid in clearing skin due to acne. I haven’t yet used the mask, but when I did open it I noticed the consistency was a bit watery and runny, and not on the thicker side compared to other masks I’ve used. The masks costs $9.39 and can be found at your local Target or Ulta. Lashes, to me, just like eyebrows can make or break your look. Whether you love enhancing your own lashes with mascara or adding a little volume and length with falsies, your eyelashes can bring your makeup look to the next level. As for me, I love natural-looking eyelashes. And yes, there are times I will sport some dramatic ones, but, I normally save those for a night out. 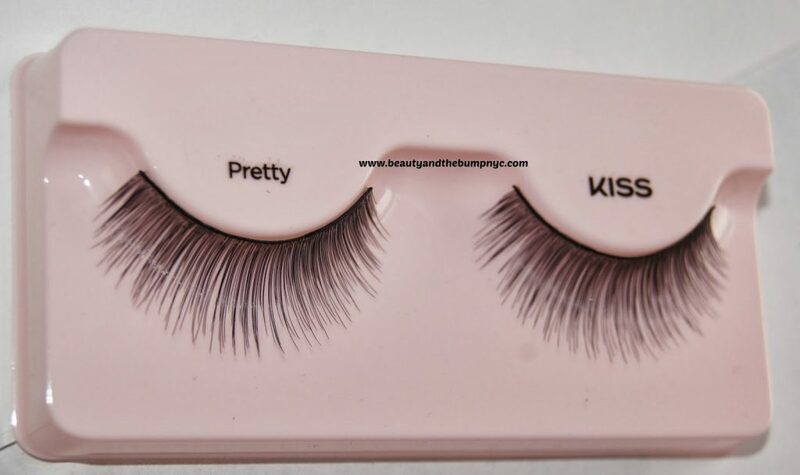 The KISS Looks So Natural Lashes are made with Tapered End Technology, which means they do not have blunt ends like most false lashes, which can end up making the lashes look less natural. The KISS Looks So Natural Lashes are affordable, at only $3.99 per pair and can be found at your local CVS & Walgreen’s stores. The Frizz Ease 3-Day Straight Flat Iron Spray is a great product for curly-haired ladies prone to frizz. This spray is comprised of a revolutionary heat-activated formula that straightens hair for up to 3-days. No more fat ironing daily, and say ‘bye bye’ to heat damage. The Frizz Ease 3-Day Straight can be found at your local drugstore or beauty supply at $9.99 per 3.5 oz. I received the Vaseline Men Spray Lotion inside of my Influenster #JadoreVoxBox for my husband to try. After smelling it, I realized he would never wear it. It reminds me of an old man scent. It’s the generic masculine scent that most drugstore brand products are made of. Needless to say, my husband tested it on a small patch of skin and could not get past the scent. The concept is nice, but the scent has to go. I love tea! I have at least two cups per day; however, I cannot even tell you how long it has been since I’ve tried Red Rose teas. The Simply Indulgent Teas I received were Lemon Chiffon and Caramel Creme. Caramel Creme with milk and brown sugar was delicious. Red Rose Simply Indulgent Teas can be purchased for $4.49/ 20 tea bags. I will post a full-review of the beauty products I’ve tested. 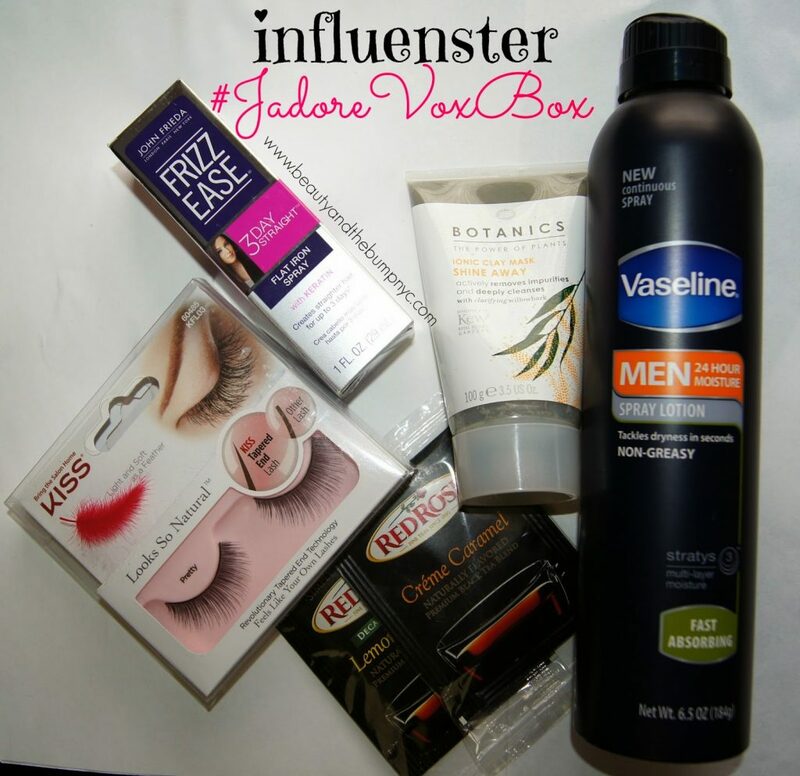 Have you tried any of the products I received in the Influenster #JadoreVoxBox?